Athirappilly Falls, is situated in Athirappilly Panchayat, Chalakudy Taluk, Thrissur District of Kerala, India on the Chalakudy River, which originates from the upper reaches of the Western Ghats at the entrance to the Sholayar ranges.It is the largest waterfall in Kerala, which stands tall at 80 feet. Just a short drive from Athirappilly to the Vazhachal falls, which is close to dense green forests that are home to many endangered and endemic species of flora and fauna. 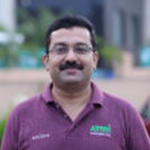 This video by Shailesh shows the road trip from Kochi to Athirappally, which is around 75 kilo meters, can be covered by 2.5 hours. There is another waterfall on the way from Athirappilly to Vazhachal Falls, in close proximity to the road, which is locally called “Charpa Falls”. Athirappilly Falls is the largest waterfall in Kerala and is nicknamed “The Niagara of India”. The waterfall was a location for the the super hit film ‘Bahubali’. Watch the enthralling journey to Athirappally and Vazhachal water falls and to Malakkappara. 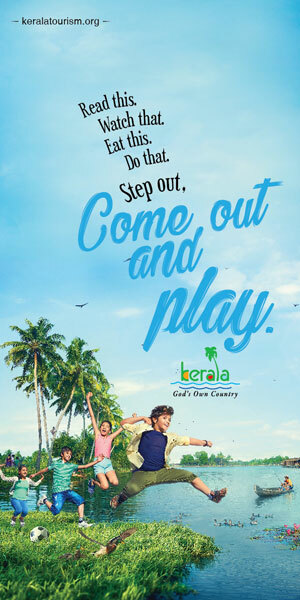 Shailesh is the Managing Director of Kochi-based Mystikal Holidays and Director of Green Earth Hotels and G E Ventures.